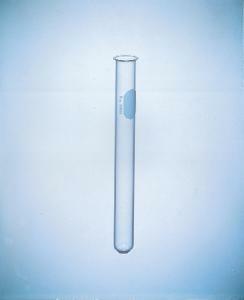 All tubes feature a beaded rim and permanent white marking spot. 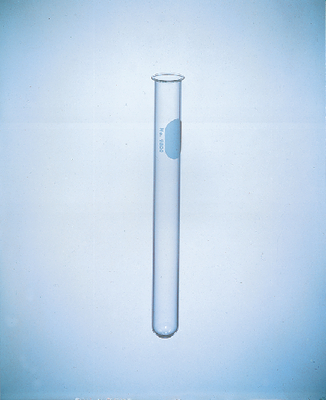 Tubes are well annealed, resistant to heat, and chemically stable. Rims are fire polished. Particularly suited for use in bacteriological work. Repeated sterilization, wet or dry, does not cause clouding.